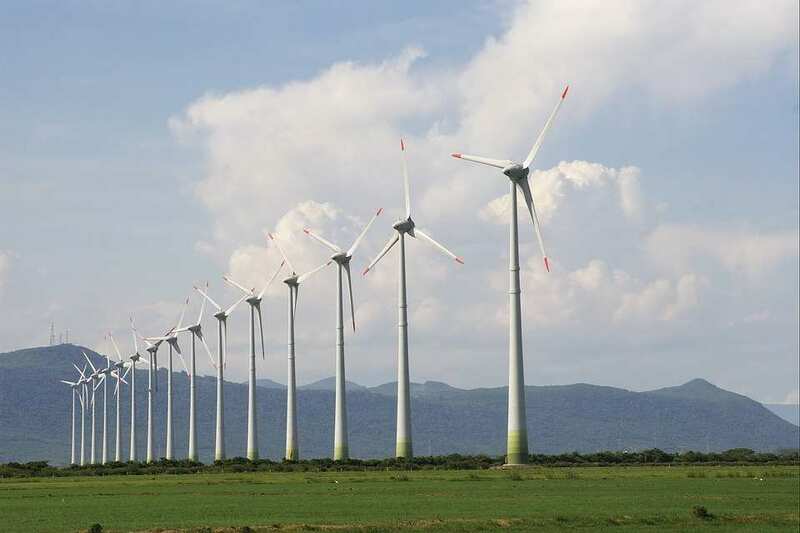 German-Kosovo joint venture SOWI Kosovo plans to invest some 169 million euro ($193 million) to install 30 wind turbines with a total capacity of 105 megawatts in the northern municipality of Mitrovica, Kosovo's government said on Monday. 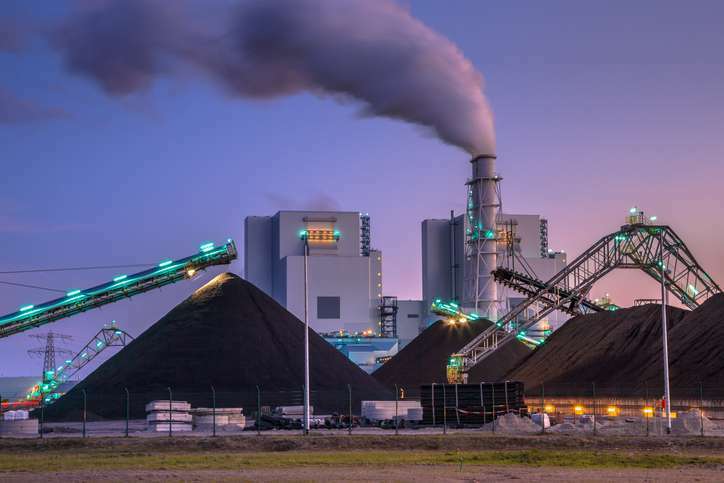 ContourGlobal might begin constructing coal-fired power plant in Kosovo in 18 months, in the first significant investment in the country's energy sector in decades designed for reducing electricity shortages and creating jobs, as stated by an official at the U.S. power firm. On Friday, a hydrogen tank blasted at Kosovo's second major power plant, killing two persons and injuring 14, according to officials.